Before we start any complex program in C, we must understand what really C is, how it came into existence and how it differs from other languages of that time. In this tutorial I will try to talk about these issues and then move towards view structure of a typical C program. 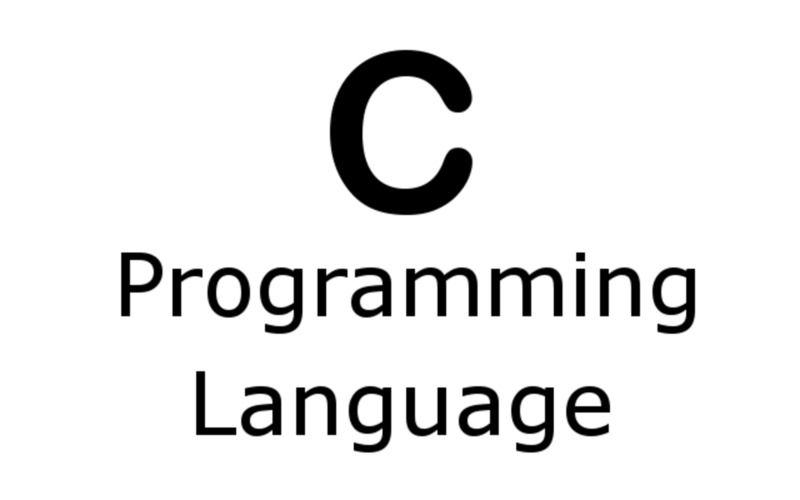 C is a programming language which born at “AT & T’s Bell Laboratories” of USA in 1972. It was written by Dennis Ritchie. This language was created for a specific purpose: to design the UNIX operating system (which is used on many computers). From the beginning, C was intended to be useful--to allow busy programmers to get things done. Because C is such a powerful, dominant and supple language, its use quickly spread beyond Bell Labs. In the late 70’s C began to replace widespread well-known languages of that time like PL/I, ALGOL etc. Programmers everywhere began using it to write all sorts of programs. Soon, however, different organizations began applying their own versions of C with a subtle difference. This posed a serious problem for system developers. To solve this problem, the American National Standards Institute (ANSI) formed a committee in 1983 to establish a standard definition of C. This committee approved a version of C in 1989 which is known as ANSI C. With few exceptions, every modern C compiler has the ability to adhere to this standard. ANSI C was then approved by the International Standards Organization (ISO) in 1990. Now, what about the name? Why it was named C, why not something else. The C language is so named because its predecessor was called B. The B language was developed by Ken Thompson of Bell Labs. 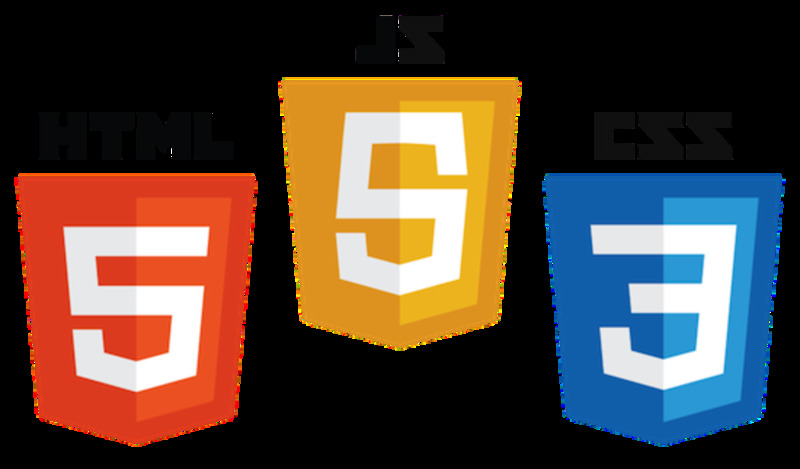 In today's world of computer programming, there are many high-level languages to choose from, such as Pascal, BASIC, and Java. But C stands apart from all these languages. This is due to its many desirable qualities. It is a robust language whose rich set of built-in functions and operators can be used to write any complex logic program. The C language compiler combines the capabilities of a low level language with the features of a high level language. 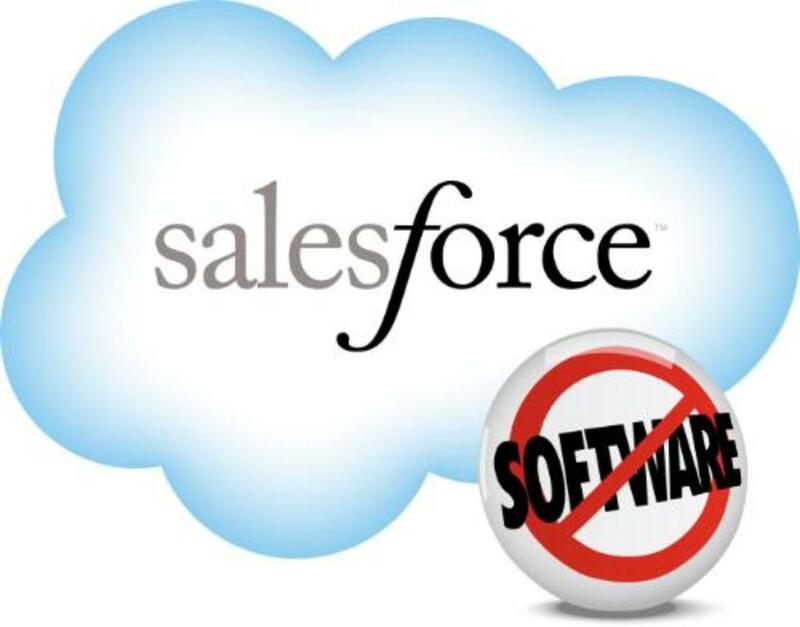 Therefore the language is suitable for writing both system software as well as business packages & other software. You will find many compilers available in the market written in C.
• Program written in c are very efficient and fast. This is due to its variety of data types and powerful operators. It is many time faster than BASIC. This helps developers in saving their valuable time. • C is a powerful and flexible language which helps system developers to deliver various complex tasks with ease. C is used for diverse projects as operating systems, word processors, graphics, spreadsheets, and even compilers for other languages. • C is popular among professional programmers for programming, as a result, a wide variety of C compilers and helpful accessories are available. • C is highly portable language. This means that a C program written for one computer system (an IBM PC, for example) can be run on another system (a DEC VAX system, perhaps) with little or no modification. Portability is enhanced by the ANSI standard for C, the set of rules for C compilers. • C’s another striking feature is its ability to extend itself. A C program is basically a collection of various function supported by C library (also known as header files). We can also add our own functions to the C library. These functions can be reused in other applications or programs by passing pieces of information to the functions, you can create useful, reusable code. • Writing C program with user-defined functions(UDF) makes program more simple and easy to understand. Breaking a problem in terms of functions makes program debugging, maintenance and testing easier. As these features shows that C is an excellent choice for your first programming language. But what is C++? You might have heard this term C++ and the programming technique called Object-Oriented Programming (OOP). Possibly you're wondering what the differences are between C and C++ and whether you should learn C or C++. C++ is a superset of C, means that C++ is the new improved version of C for the latest programming needs. It contains everything C does, plus new additions for OOP concept. If you will learn C++ later, you will find that almost everything which you learnt in C is applicable in C++ too. In learning C, you are not only learning one of today's most powerful and popular programming languages, but you are also preparing yourself for other similar programming languages. Another language that has gotten lots of attention is Java for its OOP and portability. Java, just like C++, is based on C. If later you decide to learn Java, you will find that almost everything you learned about C applies here. Did this help you to understand history of C language? thank u for giving such a wonderfull information. by this i clarified my doubts. i learn new things. seriouly very useful & important languages. a wonderful information given by u thank u so much!!!!!!!!!!!!!!!!!!!!!!!!!!!!!!!!!!!!!! really good but i know it properly......good synchronization.!!!!!!!!!!!!!!!!!!! BE CONTINUE ......................OK TAKE CARE. thanx 4 Great "C" LANGS. you are most welcome to read my other articles on C language. Hope you will learn lots of thing in easier way. 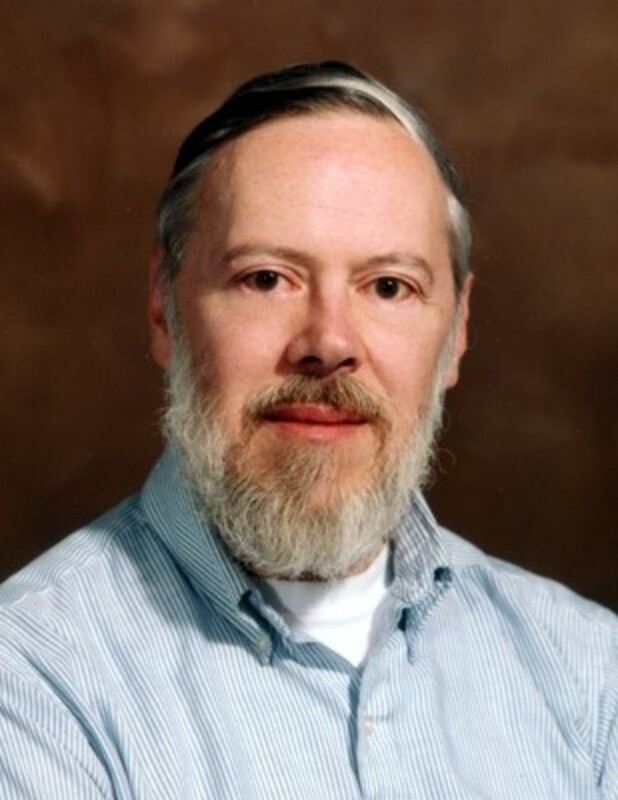 Thanks sir dennis ritchie.I belive it the blessing of God for us. Yes, It's really helpful information about "C" but i want to know who is the owner of "C"? i mean which organization has developed "C"? I am really happy because this is very helpful to me to know about the 'c' language. A lot of thanx for the usfl info....God bless u.
Tanx so much for making it possible for me to become a programmer today with the aid of informations. Its interesting to study about history of c language . Thanx a lot for ur info. . .
thank u so much for giving good history about C language. thanks to give usefull information. i feel so much happy in this lab. I have one doubt. who got thought first for creation of 'c' language and also this much difficulty. what is the reason behind this language creation???????????? ?